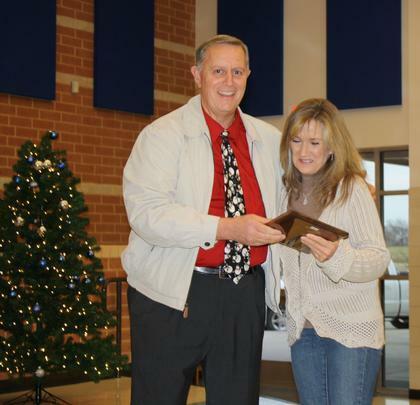 Mrs. Jessica Morrow was recognized with a plaque for her 13 years of service with Celeste ISD. 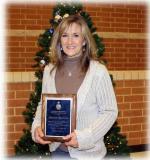 She was praised for her dedication and commitment to the children of Celeste. Celeste ISD would like to thank Mrs. Morrow for her years of teaching children how to love learning.